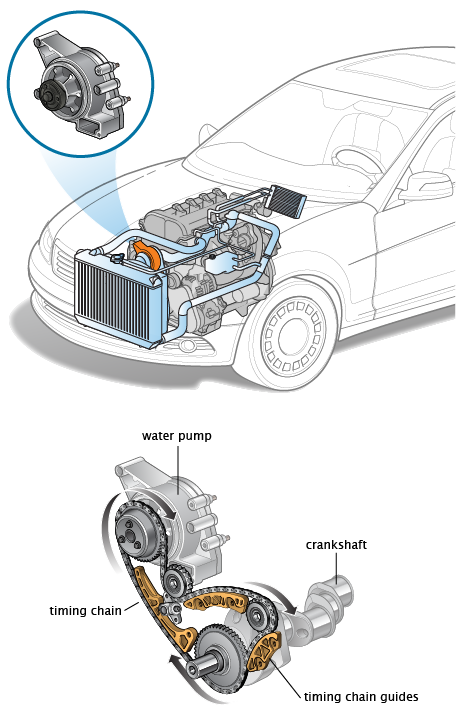 At a certain speed the front end of the car vibrates but no vibration on the rear end occurs. Wheel is consisting of a rim and the tires. Both the rim and tire is not perfect when manufactured, both have flaws. The tire is having some flaws when one portion of the thread is slightly thicker than the similar portion of tread somewhere in tires portion. When the portion of the tire is thicker it means that weight of the tire is heavier than the portion where the tire is thinner. In this case the tire is not balance in terms of weight distribution. And to compensate for this error the technician will have to install a piece of lead so that the tire will become balance. 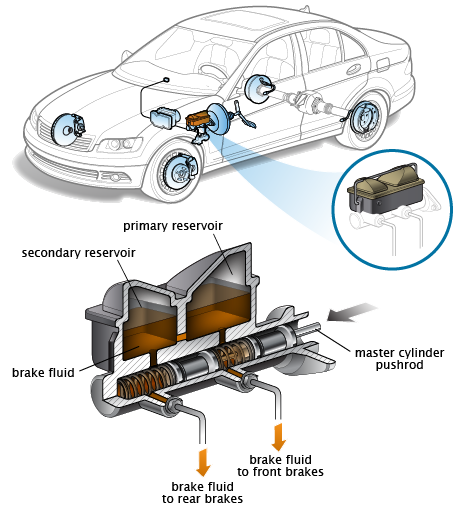 The oil light came on steadily while the car is running the possible cause is that the engine oil level is low, the oil pump is faulty, or the oil pressure sensor is faulty. The temperature gauge reads hot after the engine is started. Several reasons are causing this such as the radiator lacks coolant, the hose of the radiator is collapsed, the water pump is faulty, or there is a problem with the thermostat. The brake light came on steadily while driving your car. The brake warning lights is located on the dash board.